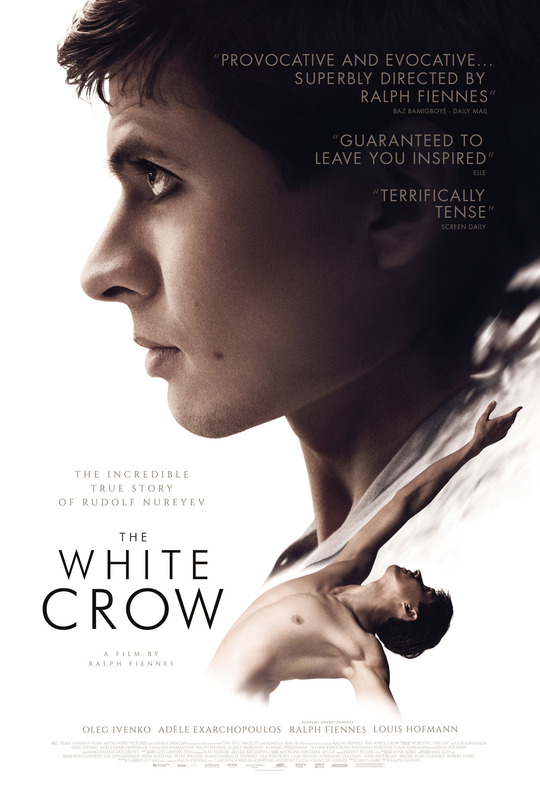 “The White Crow” movie was completed in October 2017 and had its premiere at the 2018 Telluride Film Festival. However, viewers in the UK can only catch this movie in cinemas from 22nd of March. The story is inspired by the book “Rudolf Nureyev: the life” by Julie Kavanaugh from which director Ralph Fiennes took some inspiration. 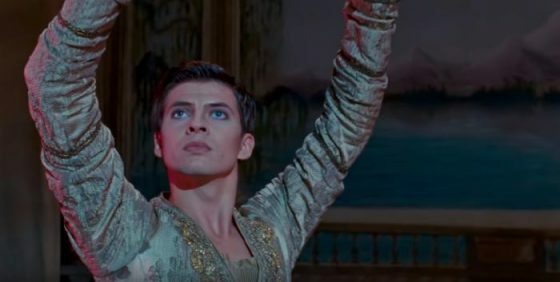 A moving biographical film focuses on the life of the Russian ballet dancer Rudolf Nureyev offering interesting notions on his life and his path to become probably the best ballet dancer of his generation. The Movie is full of recurrent classical elements, such as dance itself, music and art. The movie opens its story with the white crow definition, which is a Russian means an unusual individual, an outsider. The definition leads the viewer to look for these characteristics in the main character during the story. Rudolf Nureyev in this movie was played by Oleg Ivenko, a Russian dancer for whom this was the very first film role. The young Rudolf is full of self-confidence, knowing perfectly that his hard work and dedication will take him to be the greatest dancer. His passion for ballet leads him moving to Paris where he meets Clara Saint (played by Adele Exarchopoulos). Clara plays quite a central role in the story, as she helps Ruloph during his stay. 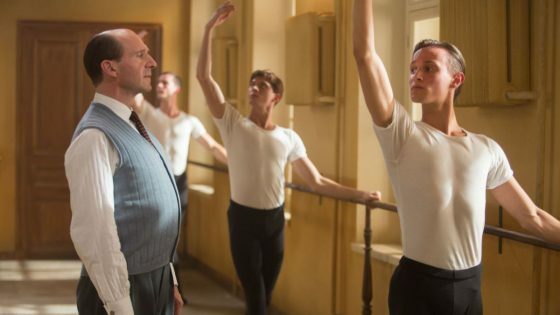 In the French capital, he meets his teacher Alexander Pushkin (played by the director Ralph Fiennes), St. Petersburg’s most respected dance instructor, who sees something in Nureyev. Pushkin’s wife Xenia (Chulpan Khamatova) also takes a special interest in Nureyev, eventually inviting him into their private apartment where he stays for a while. The story told in the movie ends in 1961 when he defected from the soviet union to the West during the Cold War, despite KGB efforts to stop him. This was the very first defection from the Soviet Union from an artist and it caused a great sensation. Director had a very interesting approach to the story and its management. The story is developed through flashbacks and the director makes the audience try to answer various questions during the whole movie. He uses flashback to tell about his past. From the day he was born on the train, his deprived childhood in UFA (central Russia), his ballet training in Leningrad and early days in the Kirov Ballet. Fiennes opts for an episodic structure that cuts back and forth between the three timelines (childhood, Leningrad, and Paris). Rather like a developing jigsaw puzzle, the scenes gradually define a very rounded image of its central character; but the constant chopping and changing between very short scenes can be a little frustrating.